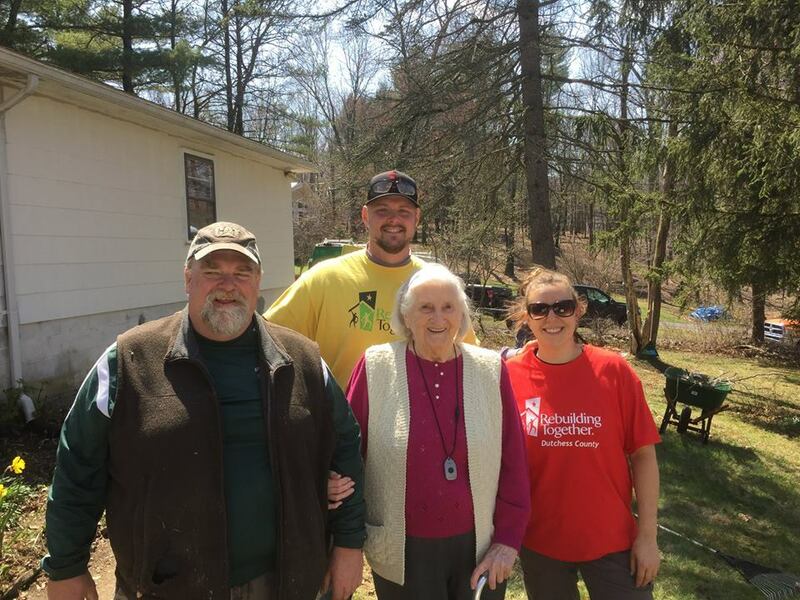 Mike Davis has been volunteering with Rebuilding Together Dutchess County since 2012. This past National Rebuilding Day 2018 has been his fourth time leading a project as House Captain. 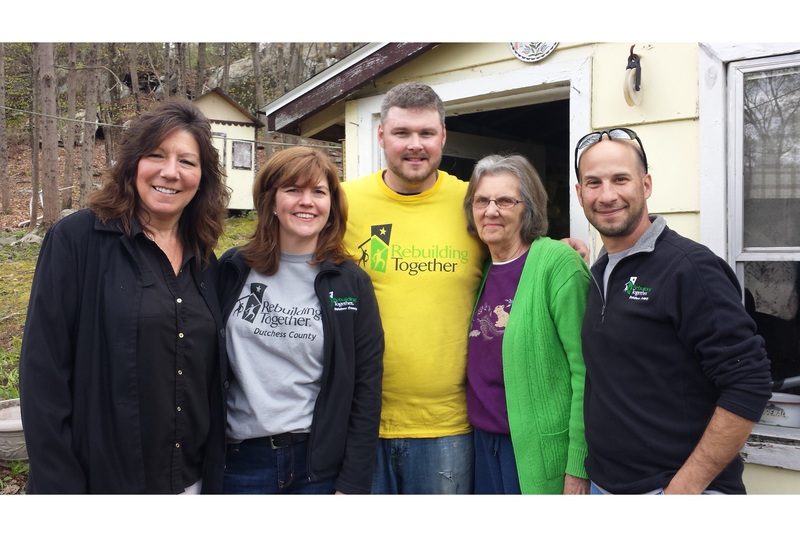 Outside of his great volunteerism with Rebuilding Together, Mike is a Project Executive at Baxter Building Corporation. In addition to volunteering with Rebuilding Together, Mike is also involved in several other community organizations in a leadership role. 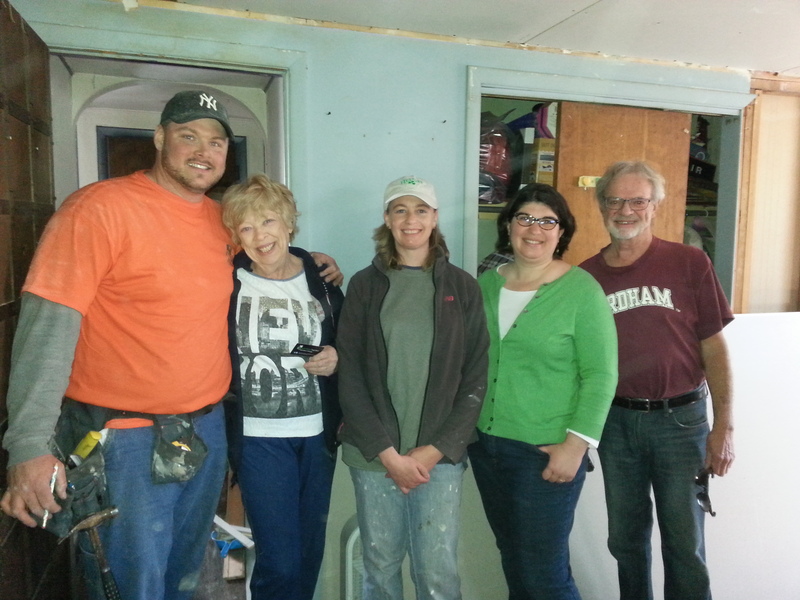 I like working with the homeowner and with the volunteers – skilled and non-skilled alike. There is a sense of satisfaction with implementing and executing a plan of action, and ultimately knowing we made a warm, safe and dry environment for the homeowner. Continuing being a House Captain for years to come. How much this day means for someone in need. Many of us take for granted our success and wellbeing, and selfishly forget about those less fortunate.